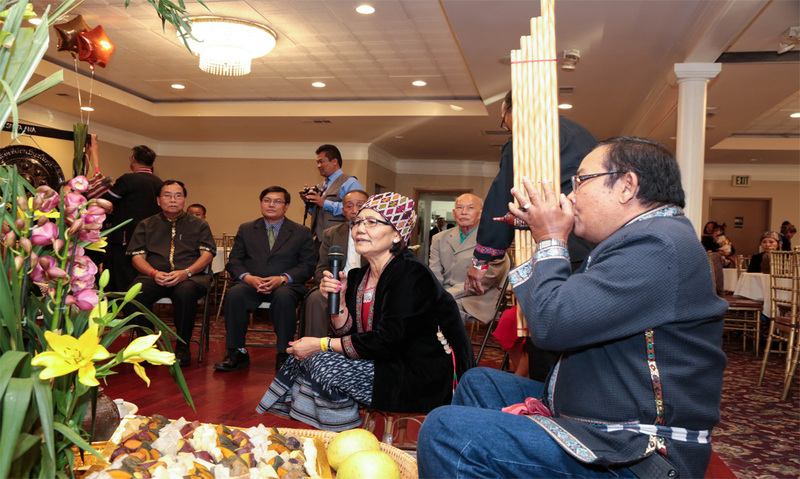 In the last 37 years, more than 10,000 Khmu’ people have arrived in the United States as refugees from our homeland of Laos. 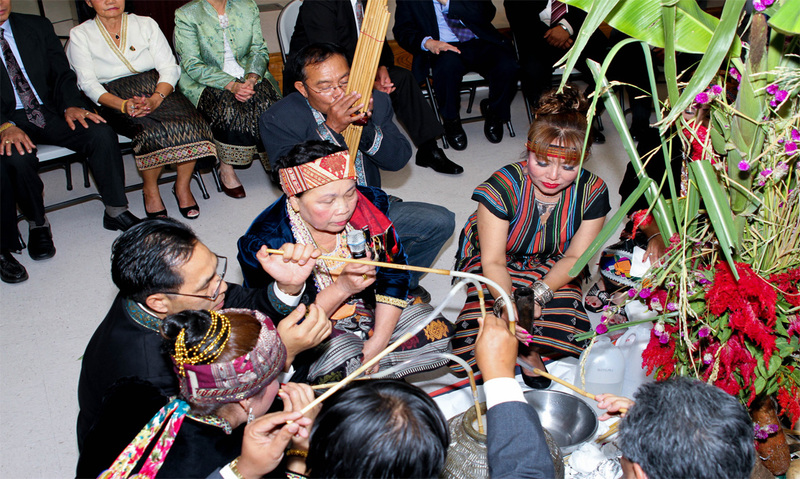 Although the Khmu’ are the native people of Laos, we have lived there as a scorned minority for the past six centuries. 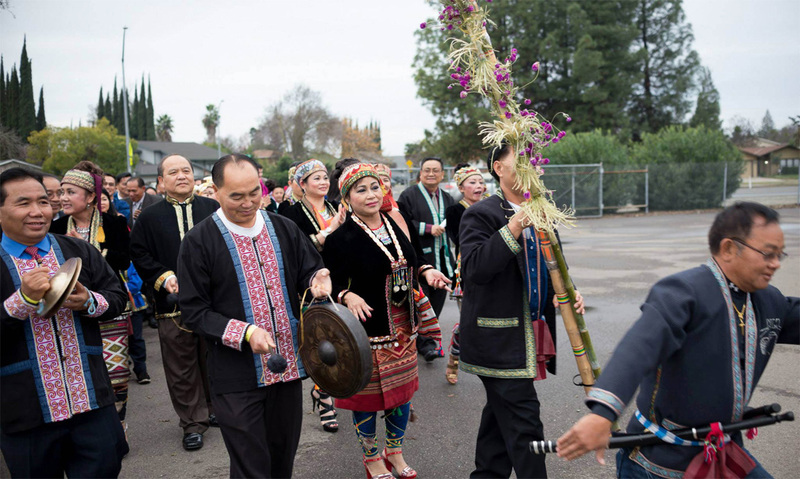 After 1200 A.D., the Lao and Thai peoples moved south from China into Laos, conquering the Khmu’ and driving our ancestors into remote mountains. 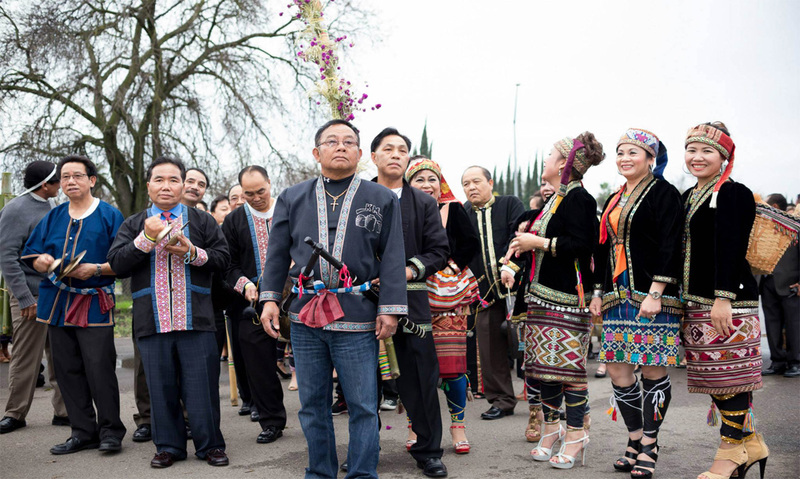 Our isolation meant that the Khmu’ were excluded from the benefits of full citizenship in Laos, but it also allowed us to maintain our rich traditional culture. 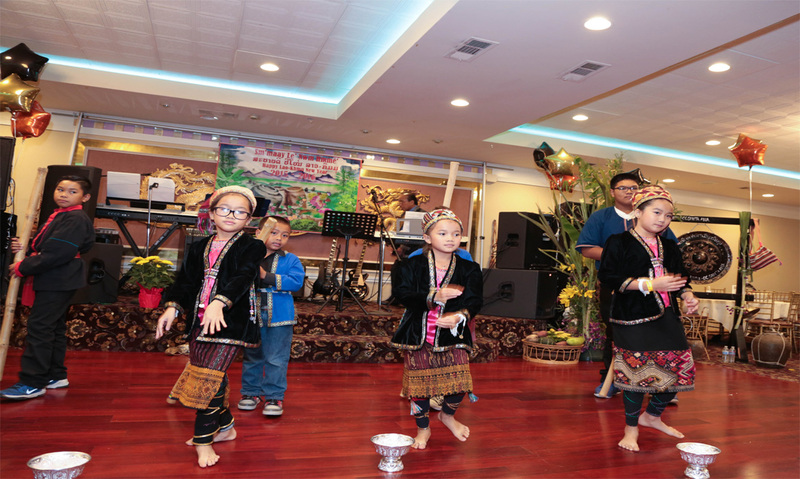 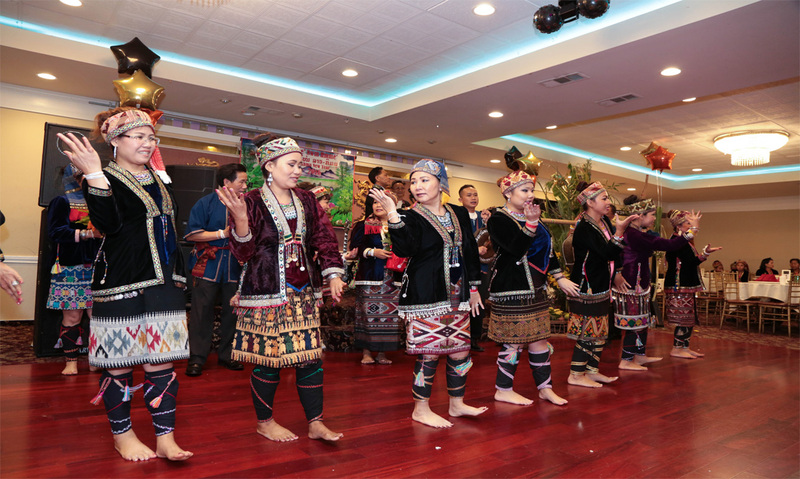 And, despite the hardships endured in recent years and the difficulties caused by our relocation to the United States, the Khmu’ continue to nurture and maintain our language, music, crafts, and other folk traditions. 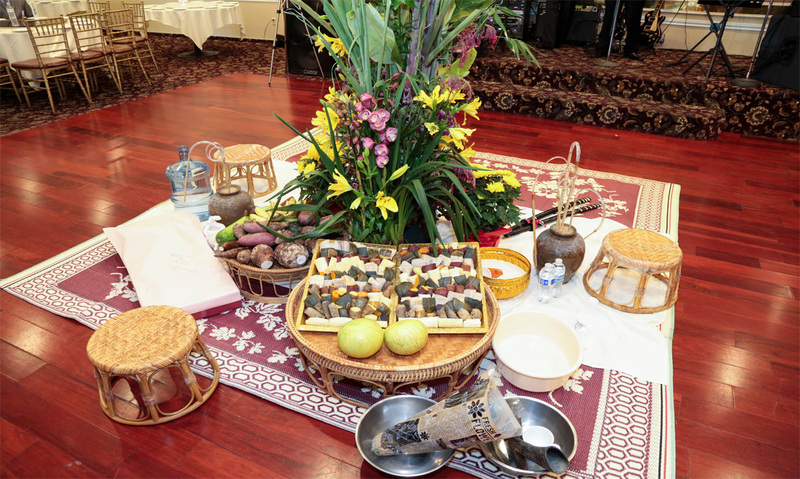 At home in Laos, the Khmu’ New Year occurs at the end of the harvest season and celebrates the bounty that Khmu’ farmers are able to reap from the soil. 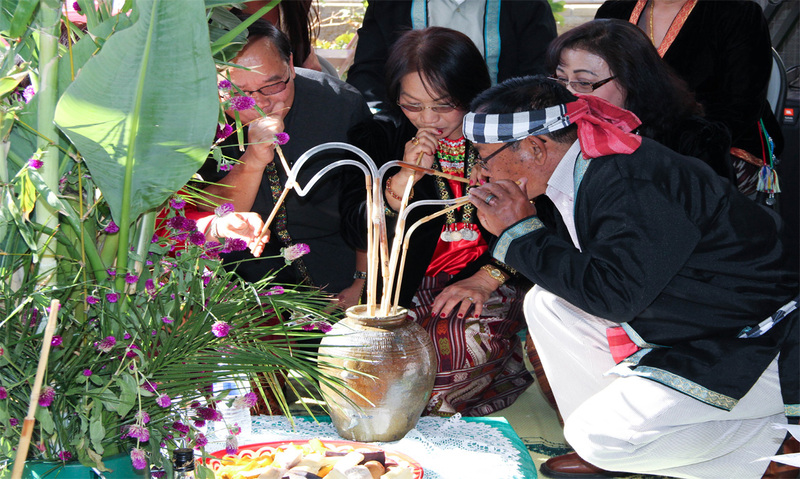 Khmu’ villagers are horticultural farmers, using a field for few years before moving on to another field while the previous one reforests itself. 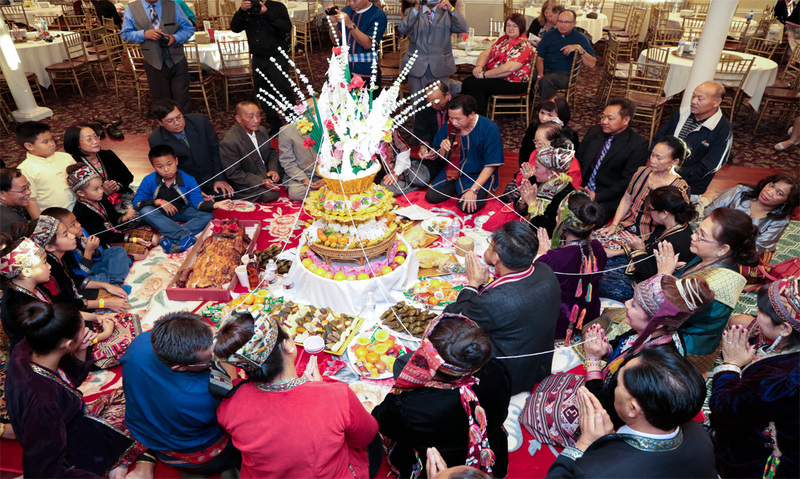 At the New Year, special festival foods are prepared, people wear the traditional Khmu’ costume, ceremonies are performed, and celebrants dance and sing. 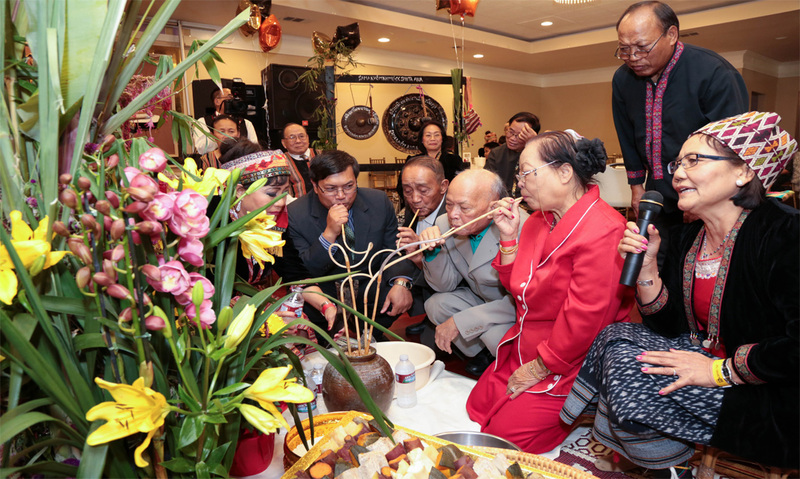 New Year time is a brief period of festivity between the intense activity of the harvest and the hard work of establishing new fields and building new houses.The center piece of the New Year celebration is the jar of rice wine. 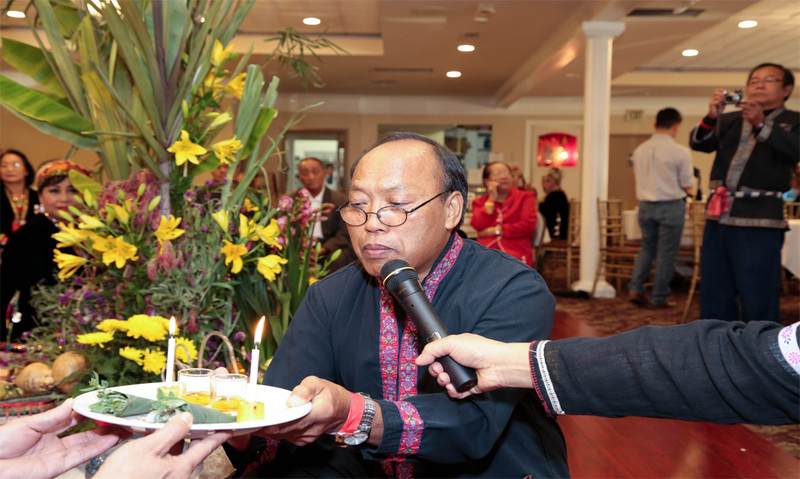 The Khmu’ trace our descendants through generations from heroes who carved the great stone jars which give the Plain of Jars in Laos its name. 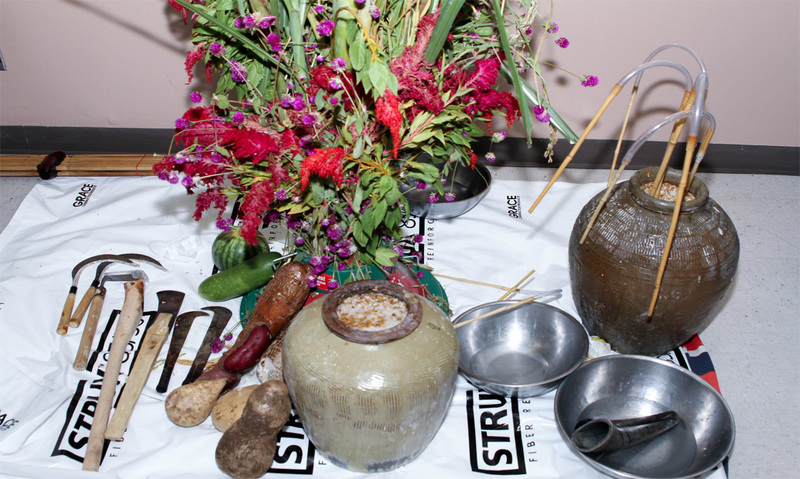 Drinking rice wine together from a similar jar reminds us of that proud heritage. 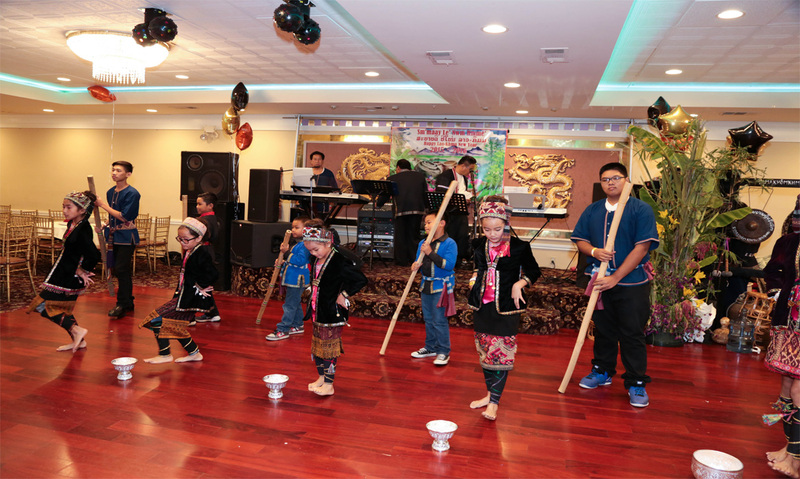 Another highlight of any Khmu’ celebration is the sword dance. 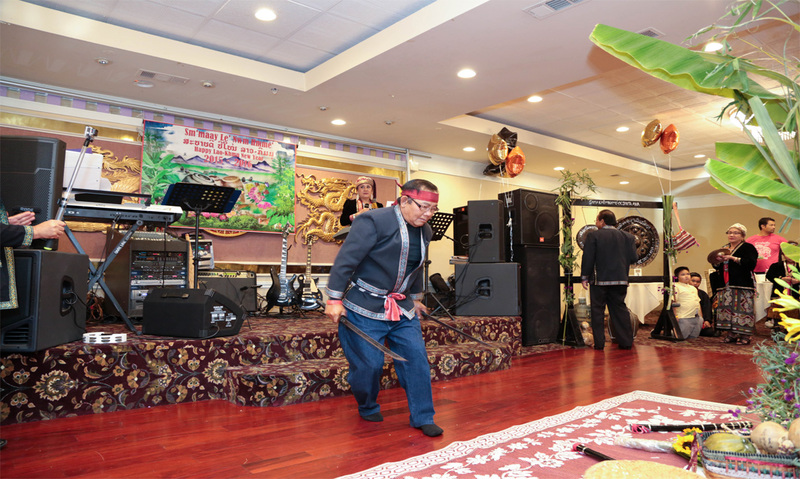 This dance displays the skills once needed by Khmu’ warriors in the days when swords were the only weapon against invaders. 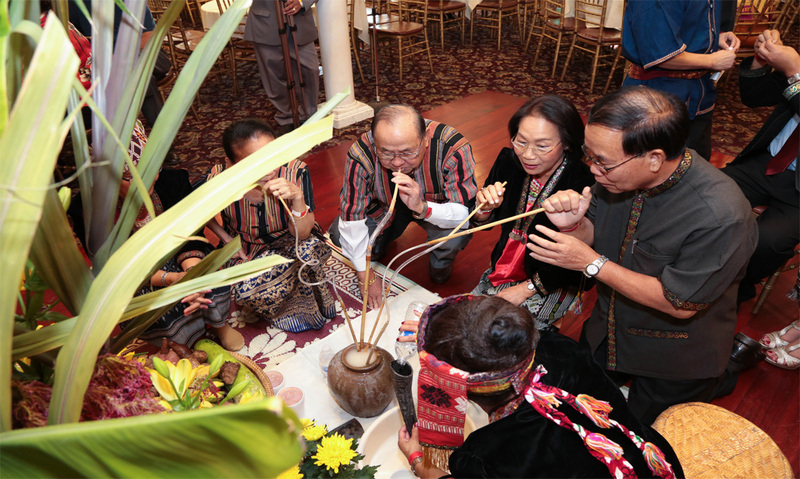 Here in the United States, the New Year still provides Khmu’ a chance to look back at our recent accomplishment and to our timeless cultural heritage while looking forward to the continued progress and prosperity in our homeland. 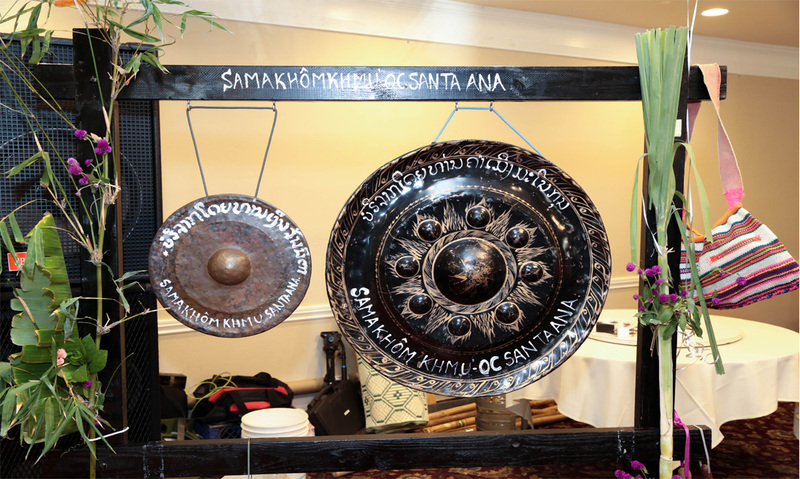 We are proud to have share in that vision.